–Robertlandy Simon when speaking about the payment Sada Cruzeiro required for him to leave the club this season. 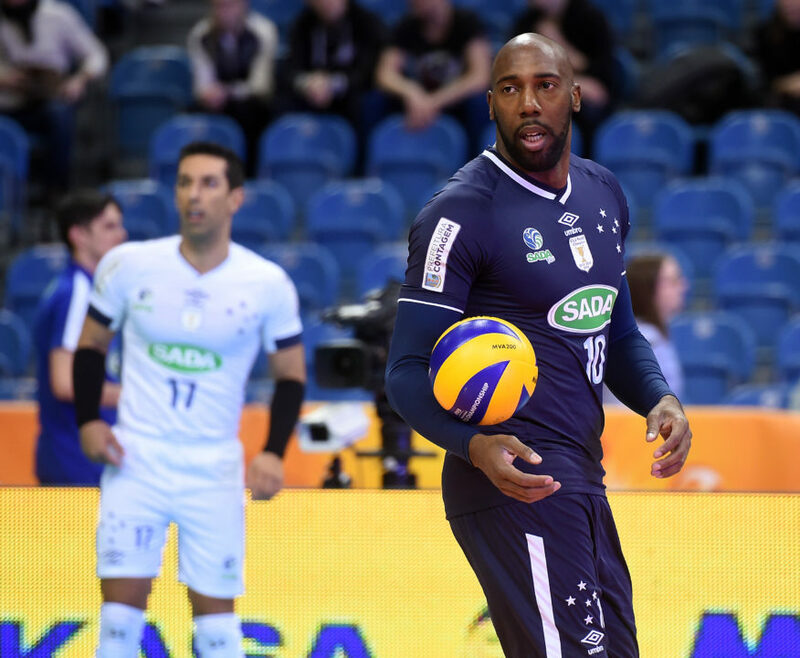 There has been an ongoing situation with the transfer of Robertlandy Simon, the Cuban-born middle blocker with Sada Cruzeiro. It has been reported for some time that Simon was looking to head back to Italy. He had played with Piacenza for two seasons before heading to Korea and Brazil. His intended destination had seemed to be Lube Civitanova. Beppe Cormio, Director Sport at Lube, announced that there is an agreement in place for Simon to join the club for the 2019-2020 season. They simply did not have the money in their budget to pay Sada for the rights to his contract. That amount had been reported at 400,000 USD. It now seems certain that Simon will join back up with Osmany Juantorena and Yoandry Leal. They all came from Cuba and all have made their way to Italy (Juantorena has become an Italian citizen). It will be interesting to see how this all plays out. While it is certain he is leaving, there must be some more issues with the contract that will surely come to light in the coming weeks.